Download Free Office Identity Card Design PSD. 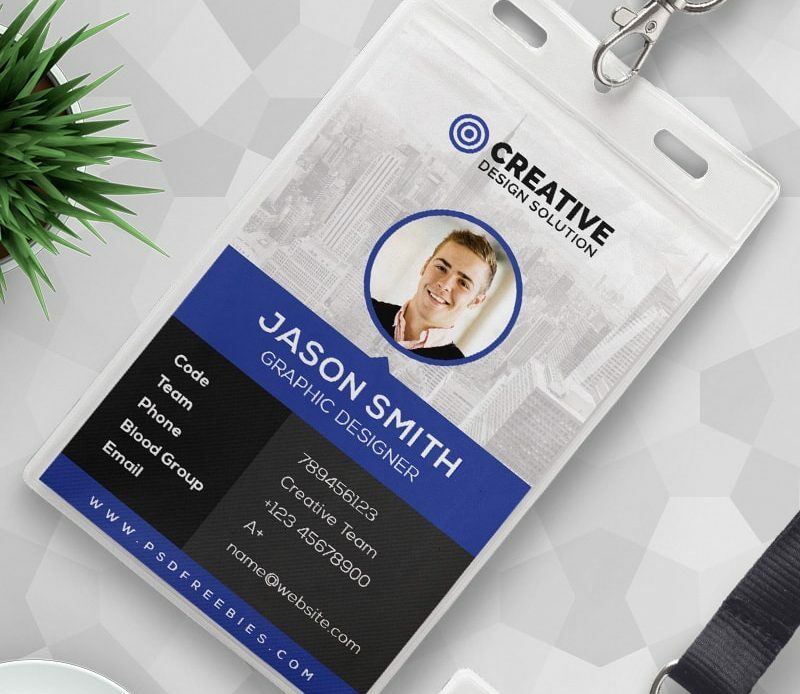 This Office Identity Card Design PSD is a designed for any types of agency, corporate and small big companies. ThisOffice Identity Card Design PSD is designed and created in adobe Photoshop. This Freebie Included with 5 different color options. Its based CMYK 300 DPI and 2.13×3.39 Inch sizes with 10 PSDs (5 Front and 5 Back). Very easy to customized, grouped in organized folders and layers is well named, so it’s very easy to make custom changes.